1. THE Notebook! 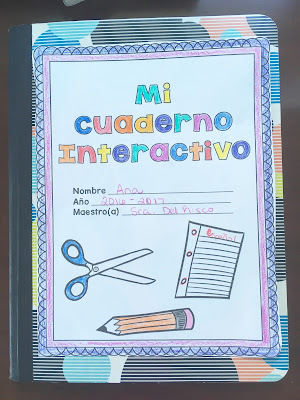 Well, it seems quite obvious that for an interactive notebook you need a notebook, but does the kind matter? In my opinion, YES! 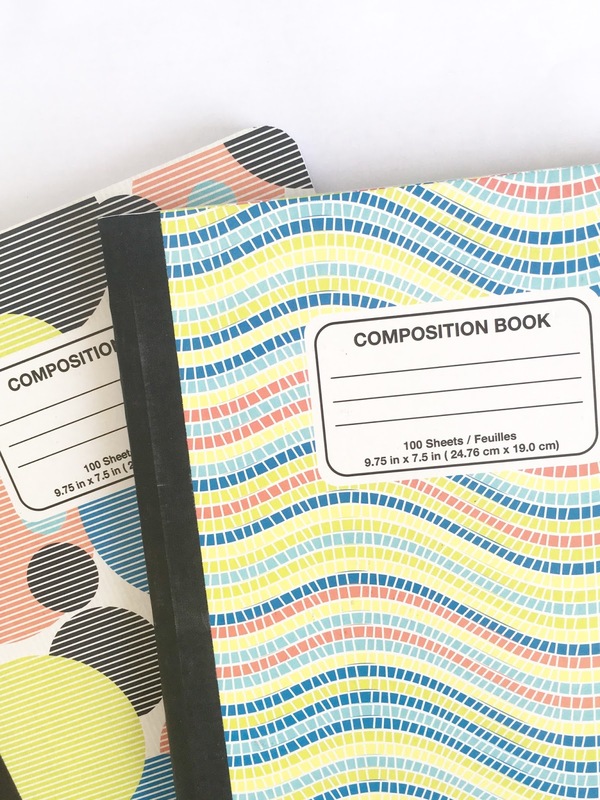 Definitely go for composition notebooks like the ones pictured below. Spiral bound notebooks just don't work as well and can easily lose pages throughout the year. 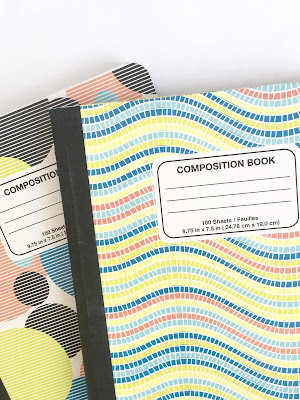 Composition notebooks are tightly bound and can endure all of the use you'll be giving your notebook. 2. Scissors! 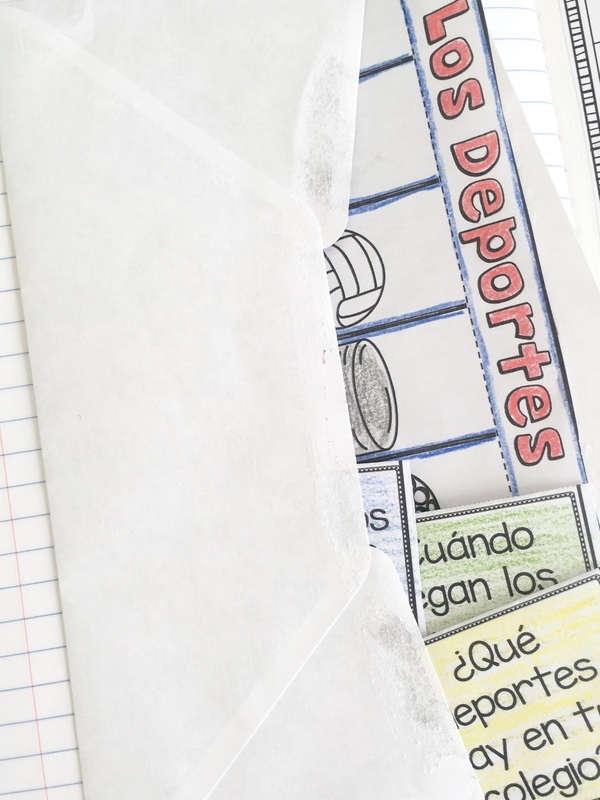 You'll need a classroom set (or have students bring their own) to cut out your notebook inserts. 3. 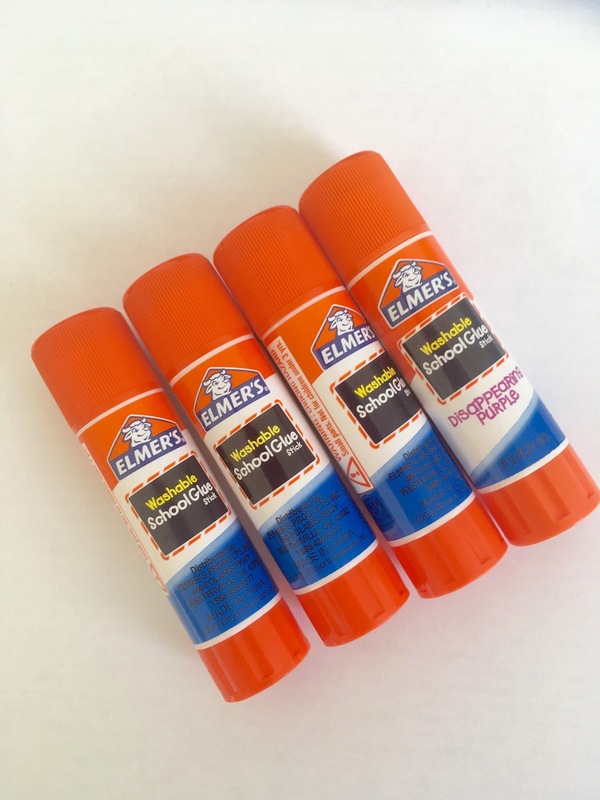 Glue Sticks! I prefer glue sticks a MILLION times over bottled glue to attach notebook inserts. There is a less likely chance of a goopy mess in the notebooks. While some have mentioned glue sticks not sticking as long, I've personally never had this problem and they seem to do the trick just fine. 4. 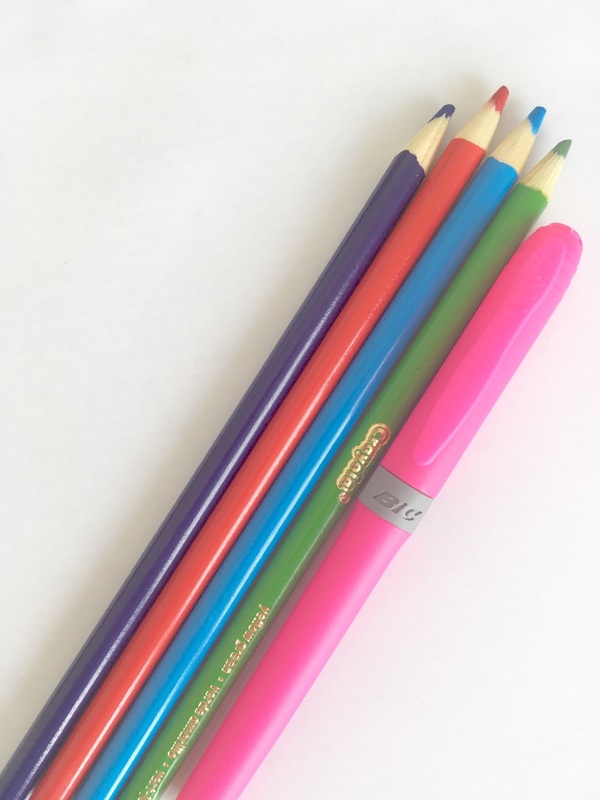 Colored Pencils and Highlighters! While I don't spend an excessive amount of time in class adding color to notebooks, I do encourage students to do so when caught up on their class assignments or have extra time. I explain the use of color like this: "Wouldn't it be boring to look at a black and white textbook? Well, if your notebook is supposed to act as a 'textbook' in this class then it should be visually appealing as well". We all have students from time to time who just don't like "to color"...that's ok, BUT I do include "Appearance" on my rubric which I use to assess the notebooks (see below), so I encourage students to use color (whether with colored pencils or highlighting) in an effective way to make their notebooks more interesting and visually appealing. 5. Table of Contents! This 4 page document is stapled together and the the final sheet glued to the inside front cover of the notebooks. 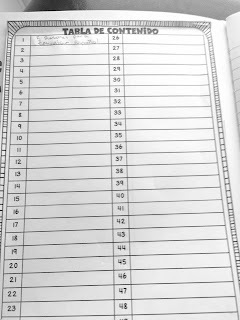 As we go throughout the year, students add the topic to the corresponding page number on their table of contents. This keeps everything nice and organized. Students can easily find and access topics just by a quick scan of the table of contents. 6. Rubric! This goes on the inside back cover of the notebook. 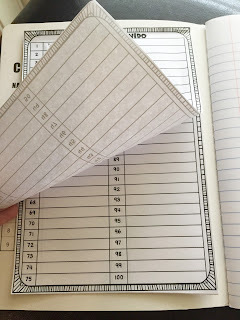 I assess notebooks with the rubric once per grading period (for me that's once every 9 weeks). 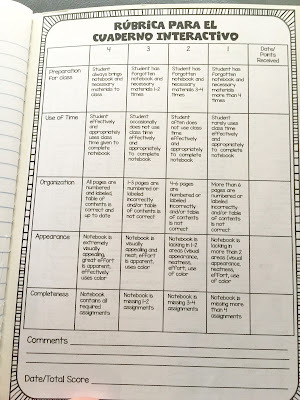 My rubric includes categories in Preparation, Use of Time, Organization, Appearance, and Completeness. My Rubric and Table of Contents are both available HERE in my TpT store. The rubric is even in editable format so that you can customize it for your classes. 7. Envelope! 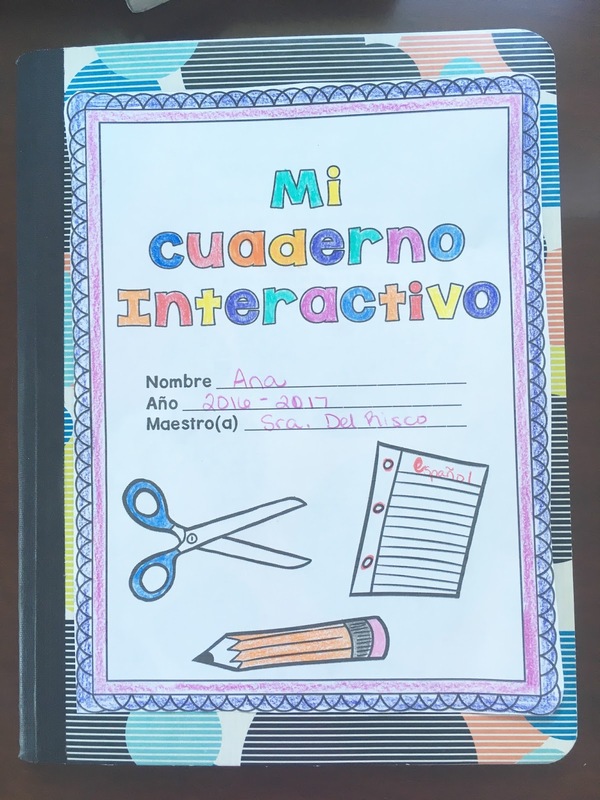 While I encourage students to attach inserts to their notebooks before adding in information, sometimes it just may not happen in class. They made need to finish something that they've already cut out but haven't attached at home. 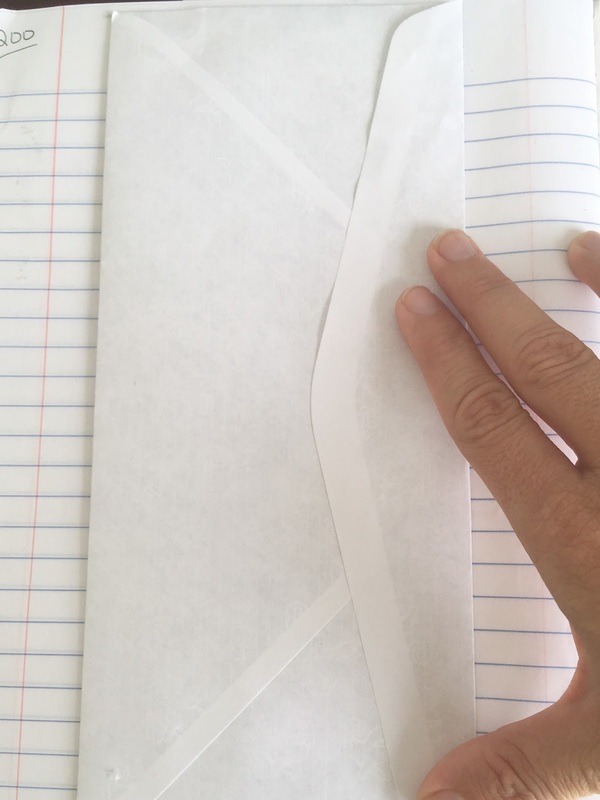 An envelope (either a letter sized OR a small manilla envelope) attached to the last page can store inserts and templates that haven't yet been glued. *Bonus* 8. Cover! A teacher recently emailed to ask if I would create a standard cover for all of her students to attach to the front of their notebooks. I added it as a free download and it can be accessed HERE. You'll find 3 different cover options and I've also included a few interactive notebook templates in the download which may be useful additions to your own INBs. Any other must-haves for INBs? Feel free to let me know in the comments! 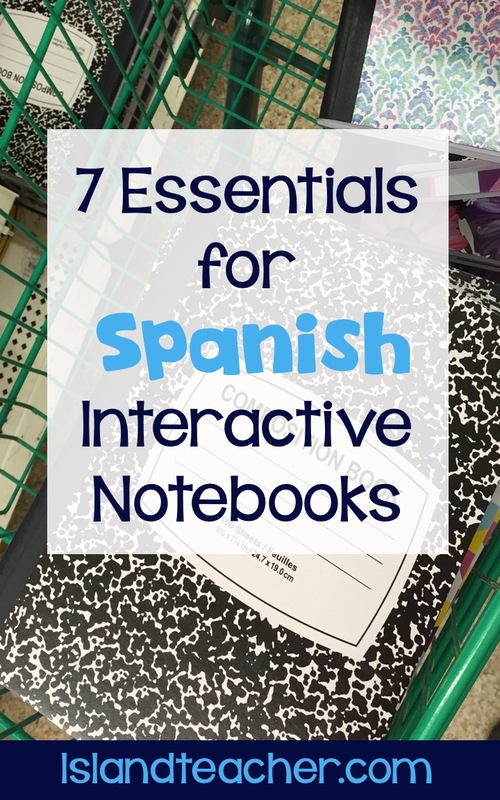 what exactly is an interactive notebook? 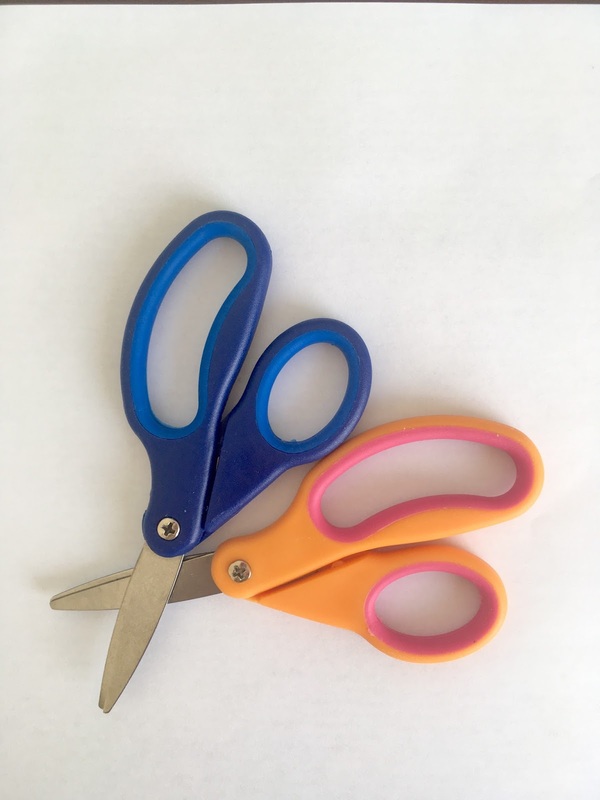 what are the advantages of doing this as opposed to a binder? Hi there! 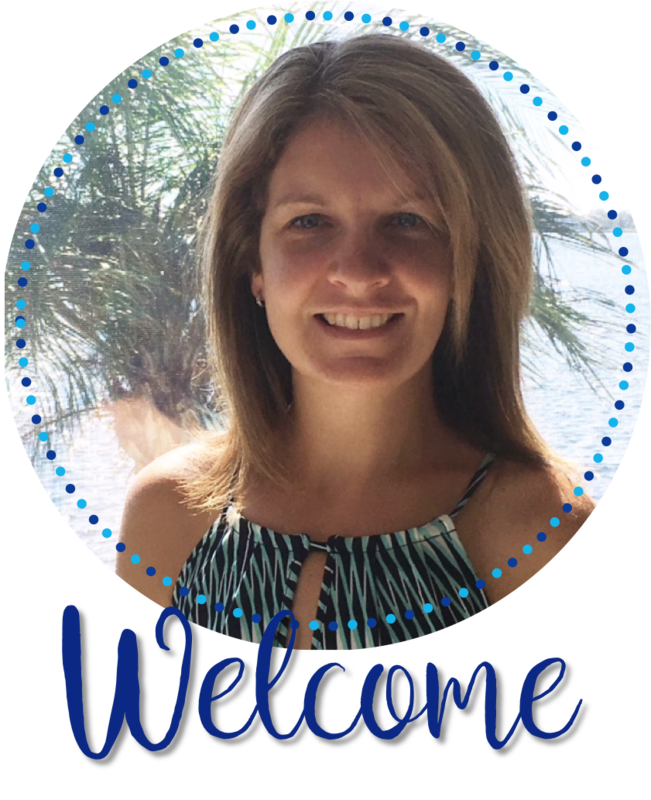 I have a couple of blog post that might answer your questions. Here are the links! In the first link, I talk about what they are and in the second I explain what I see as the benefit of using them. :) Hope that helps! 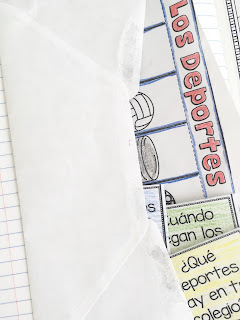 Here is a ridiculous little tip - have your kids glue the envelope in so that it opens towards the spine. That way if anything does slip out, it slips into the notebook rather that pen out onto the floor. 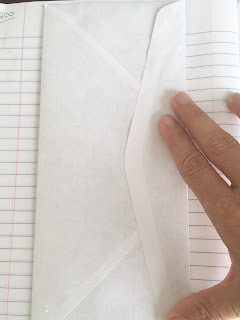 Handy when they are already rushed and not every piece gets tucked in or the flap stays open. Oh my gosh! That's a fabulous tip! Will definitely put that one into place. Thanks for sharing!